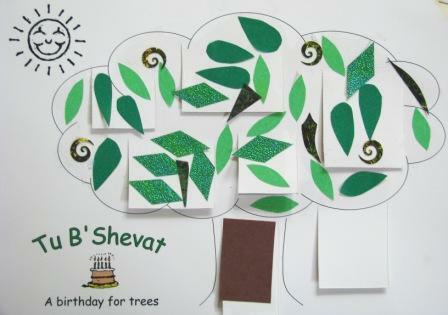 Last year we made trees with flaps for Tu B’Shevat. This year we are going even more three dimensional! This is such an easy craft activity but it looks great. 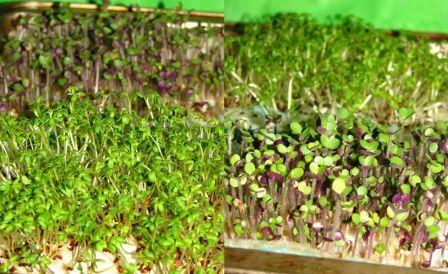 Cut four evenly spaced slits at one end of the cardboard tube and flatten the resulting tabs outwards. 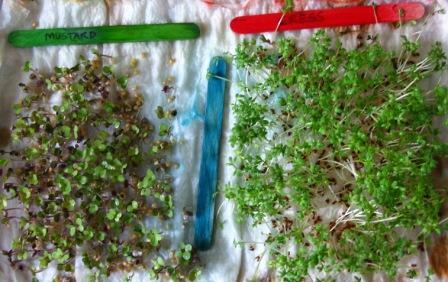 Staple them to the thicker piece of cardboard. At the other end of the tube, cut two slits on opposite sides – this is where you will slot in the crown of your tree. You can either leave the top of the tube level, or cut away a section as shown above, remembering to leave the slots intact. Draw and cut out the crown (leafy part) of your tree – I just drew a cloud/thought bubble shape freehand from a piece of card half A4 size. 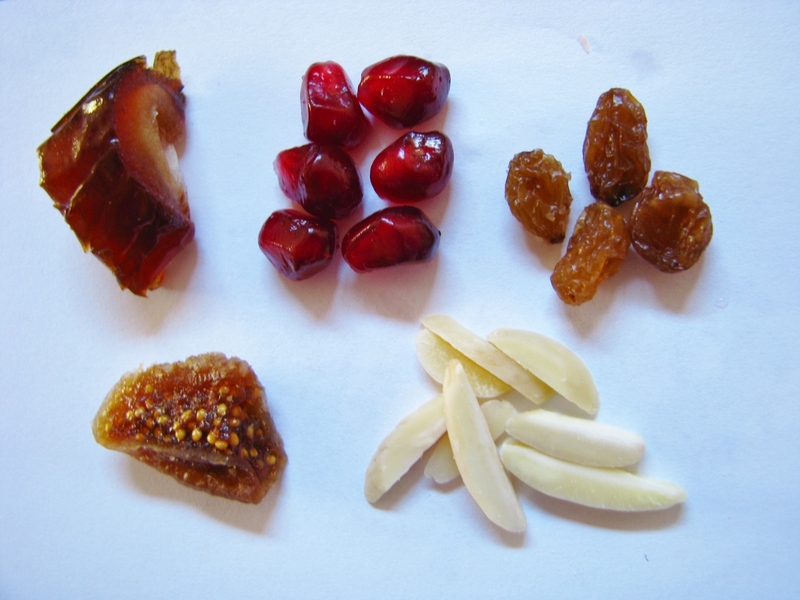 Decorate it to your heart’s content – on both sides if you’re keen! I used a leaf-shaped ink pad then added some cut out pieces of paper and some flower shaped sequins. 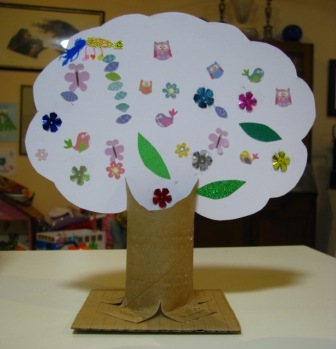 My daughter started with a pack of stickers which included leaves, flowers and birds. 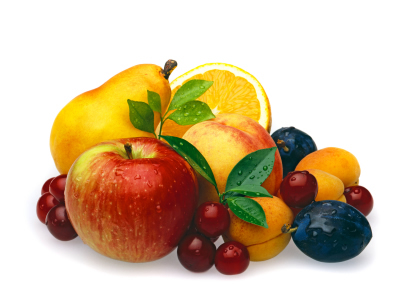 Some more ideas: paint or draw on details… print out and stick on pictures of fruit, birds etc…collect leaves from your garden and make a natural collage… scrunch up pieces of tissue paper and glue them on… just make sure you’re having fun! Slot Tree Crown A into Tree Trunk B and display proudly! Kids love flaps!! 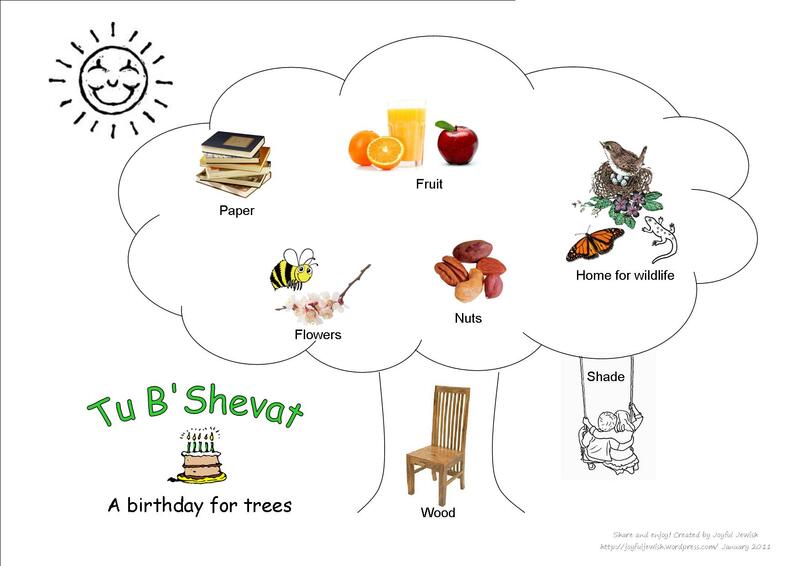 So I decided to make this a feature of our Shabbat Tot craft this month, when we’ll be talking about Tu B’Shevat, the birthday of the trees. First, you need a picture of a tree. I “drew” mine on the computer using a big thought bubble and a couple of curved lines. 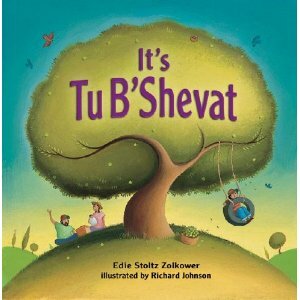 You are welcome to download a copy here: Tu B’shevat – tree with flaps. Decorate your tree. 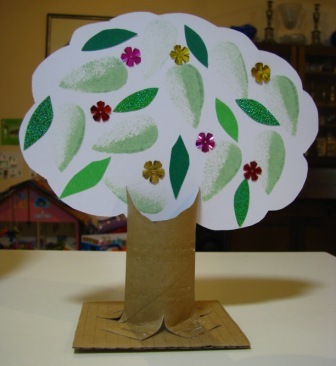 I cut out leaf shapes (teardrops, diamonds, etc) and trunks from assorted coloured paper I had at home, and also used a craft punch. My daughter particularly enjoyed helping punch out the curly shapes. 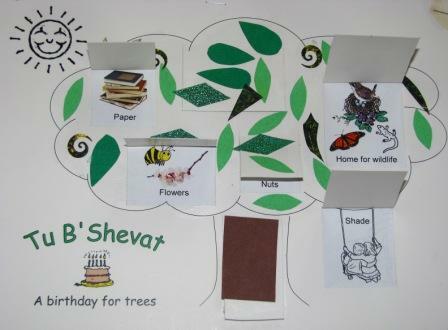 Stick the sheet of pictures behind the tree with the flaps, and let your child enjoy finding “tree treasures” for Tu B’Shevat.